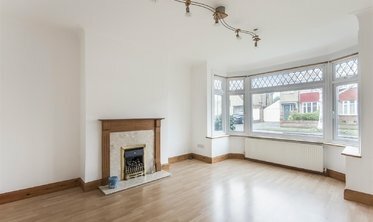 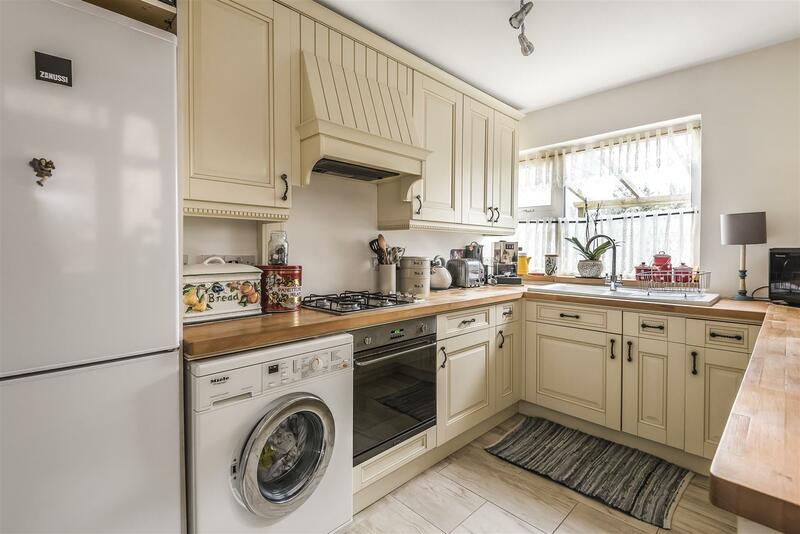 This immaculately presented two bedroom mid-terraced house comes to market in the heart of Pinner, ideal for downsizers and first time buyers alike, the property is offered to market on a chain-free basis. 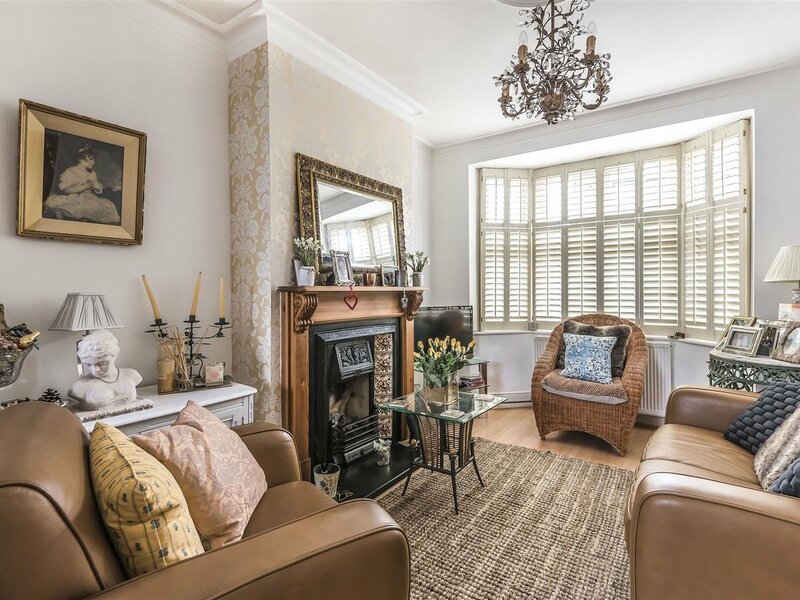 The accommodation comprises; an entrance hallway with doors leading through the the warm and welcoming front reception room which has been tastefully decorated in neutral tones. 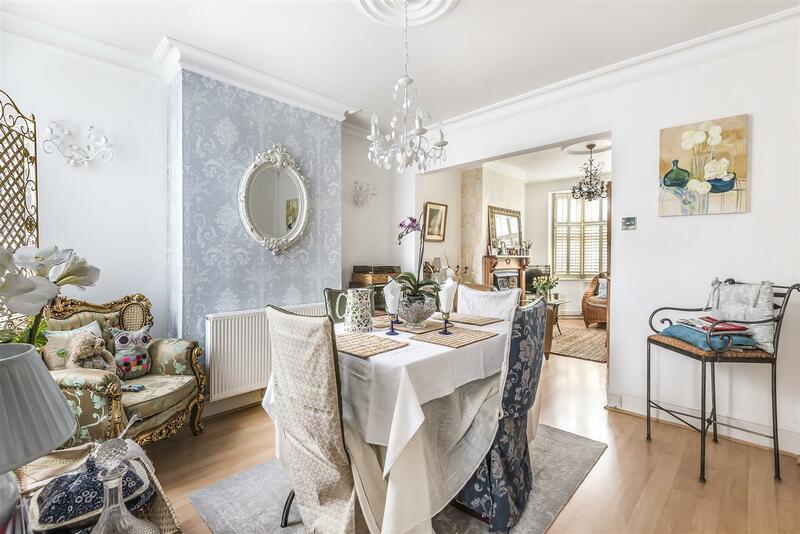 This leads through to the dining room which is a generous sized room at 14'1 x 11'7. 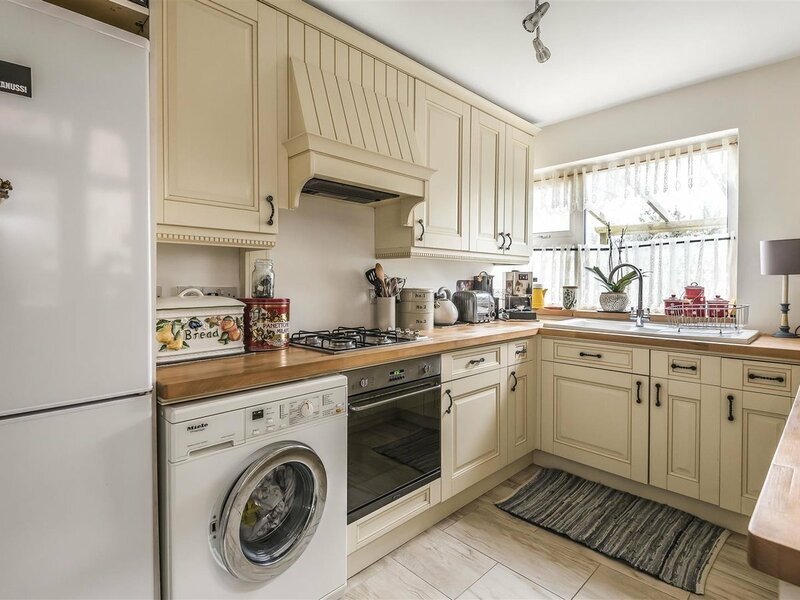 To the rear of the property is a stunning fitted kitchen boasting a range of appliances as well as eye and base level units, with a door leading out to the private rear garden. 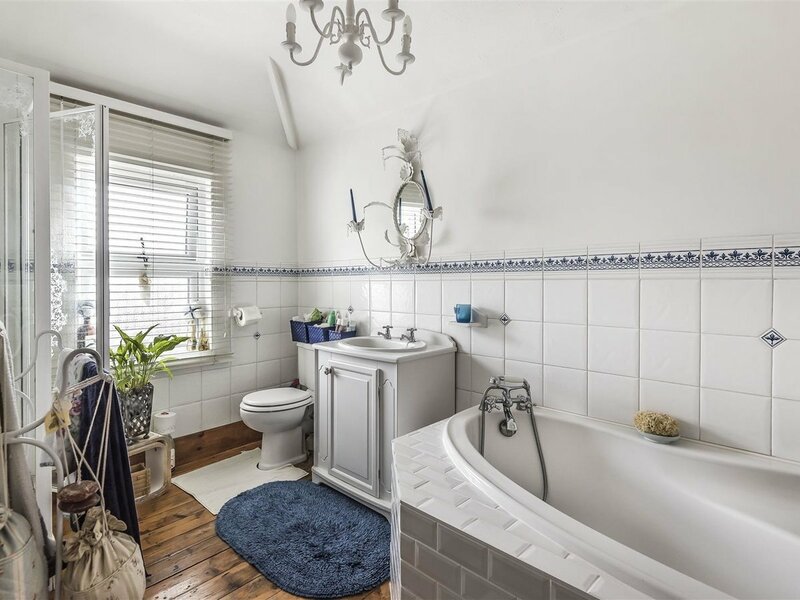 To the first floor there are two good sized bedrooms and a family bathroom. 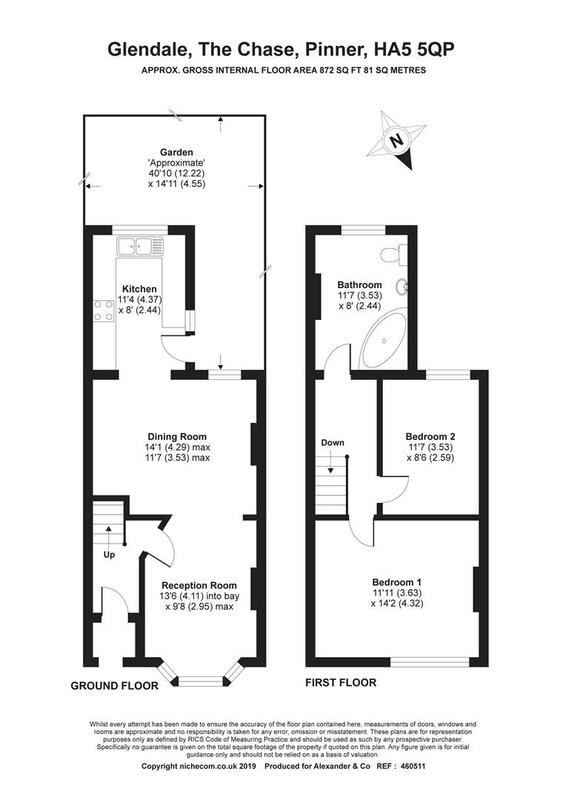 The master bedroom located to the front of the property is a large double room at 11'11 x 14'2. 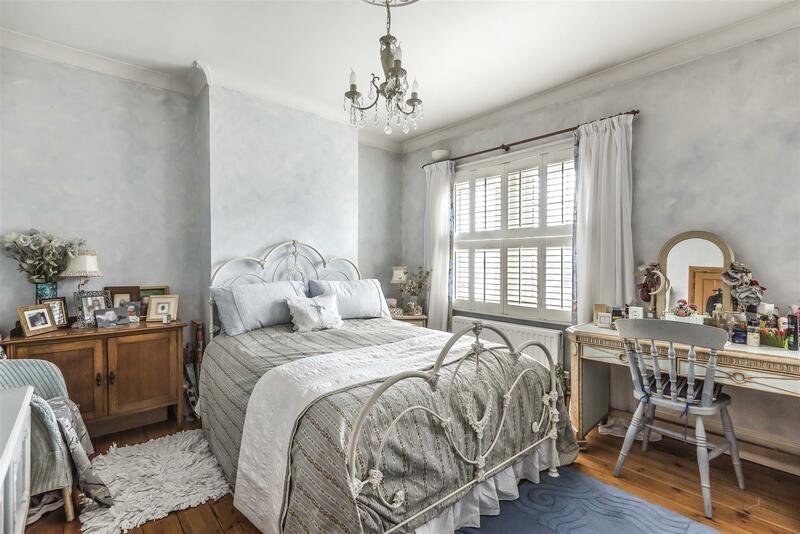 The second bedroom is again a double room. 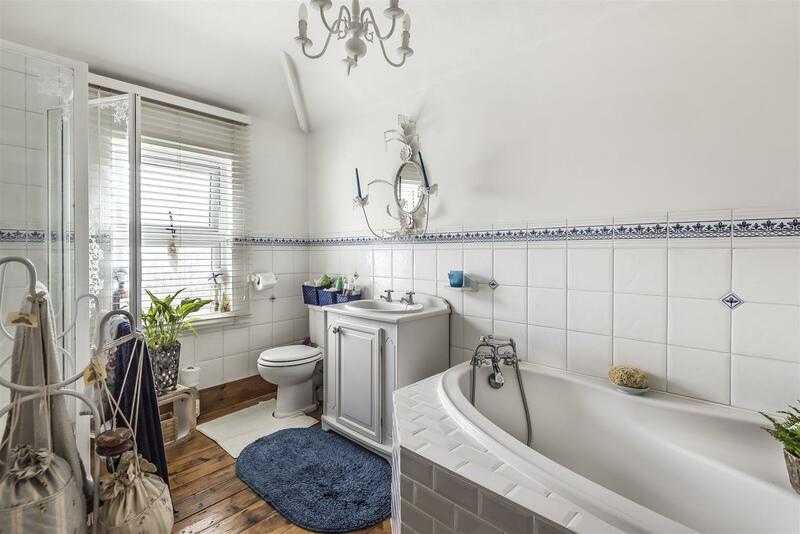 The family bathroom is an impressive size and benefits from a large corner bath, hand basin and toilet. 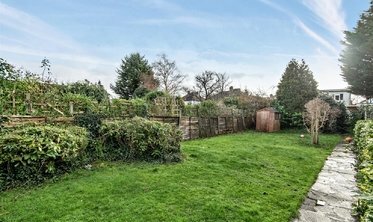 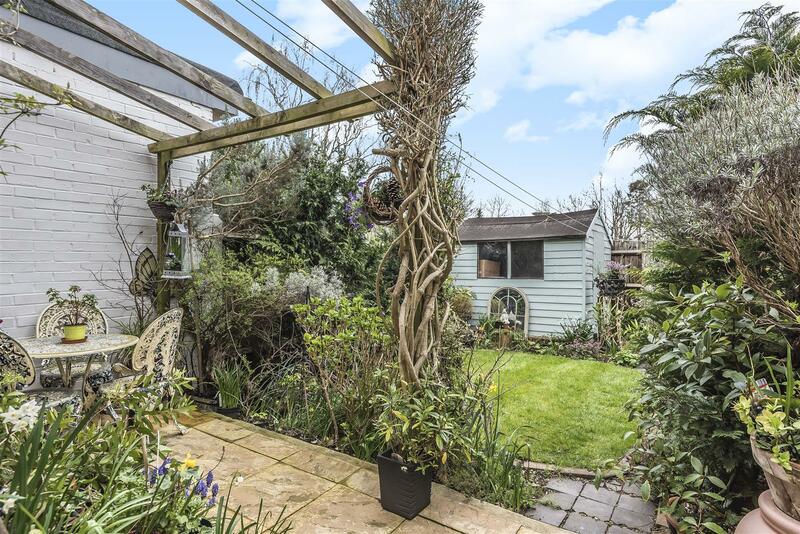 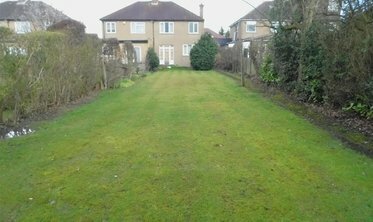 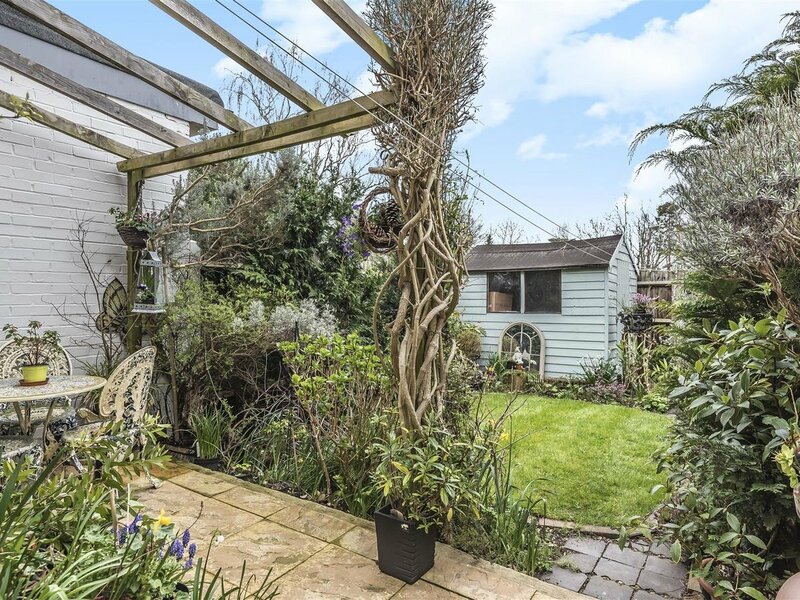 To the rear of the property is a well presented private rear garden, mainly laid to lawn with a patio area ideal for entertaining friends and family or simply sitting out in the summer months. 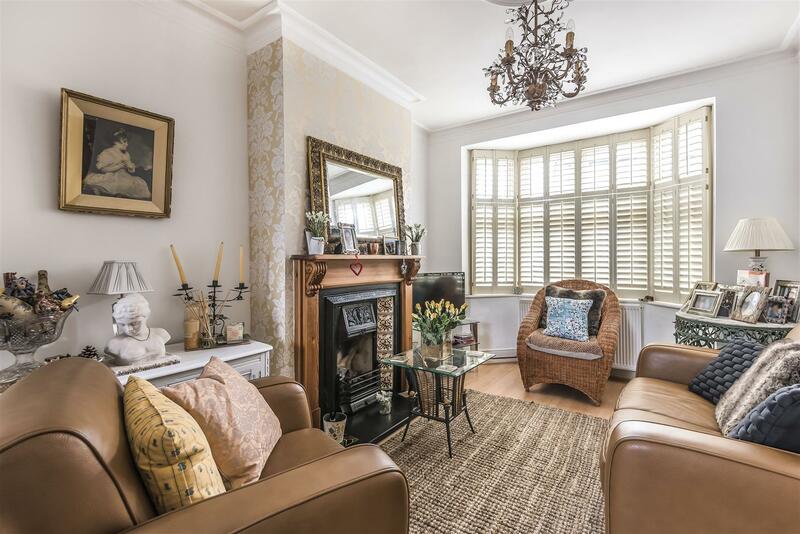 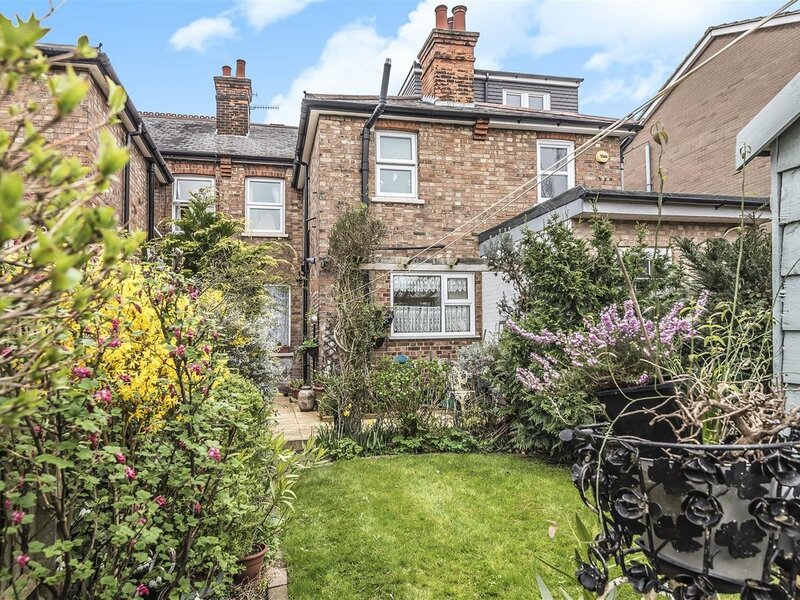 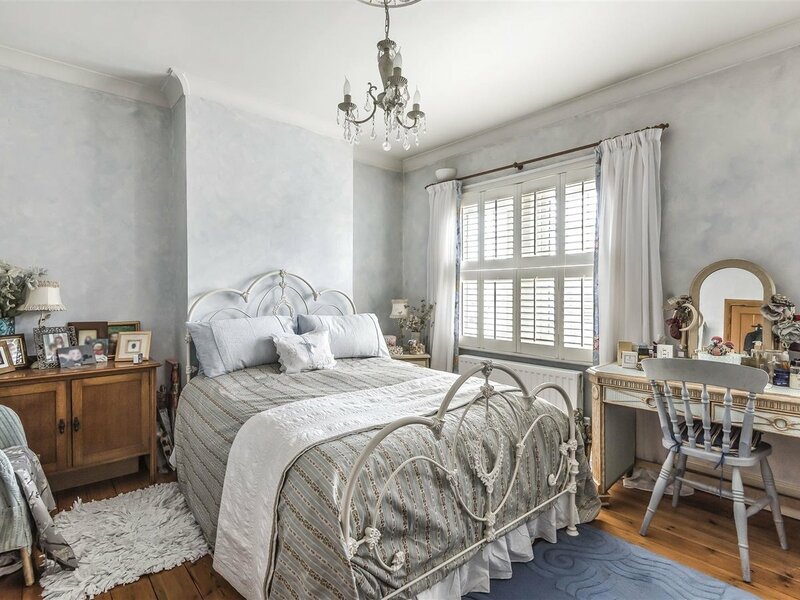 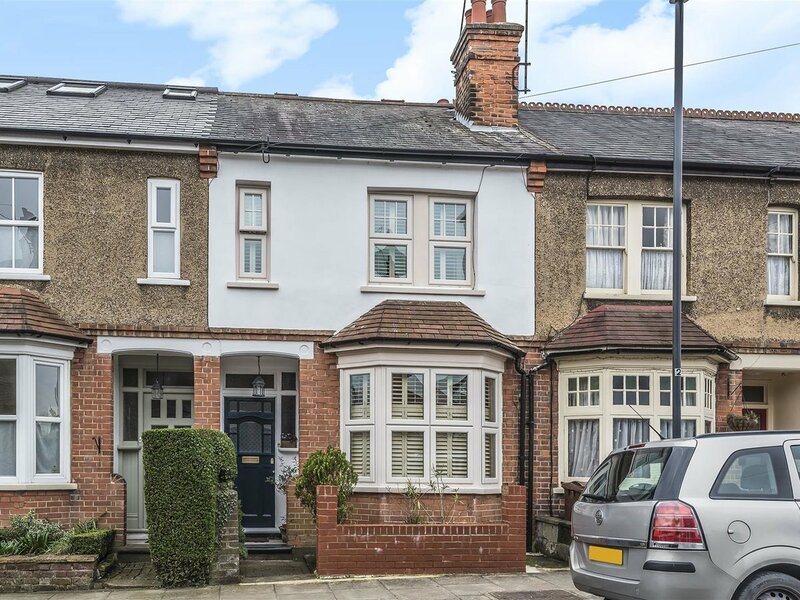 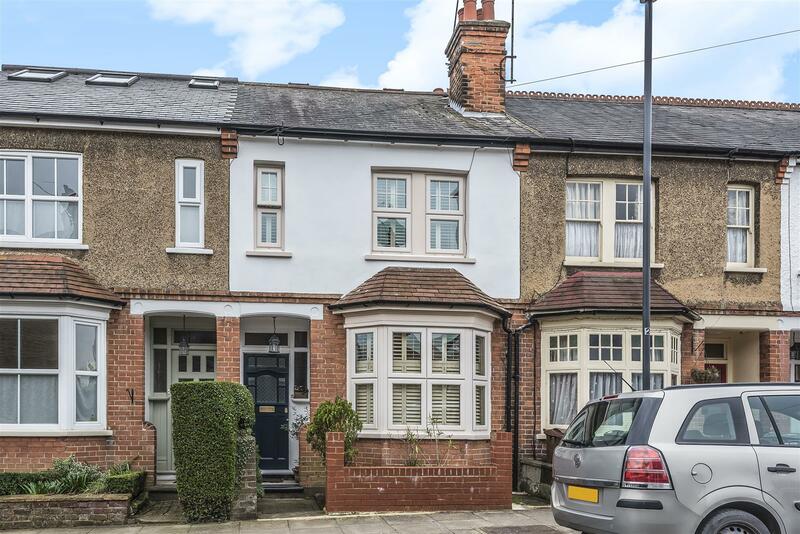 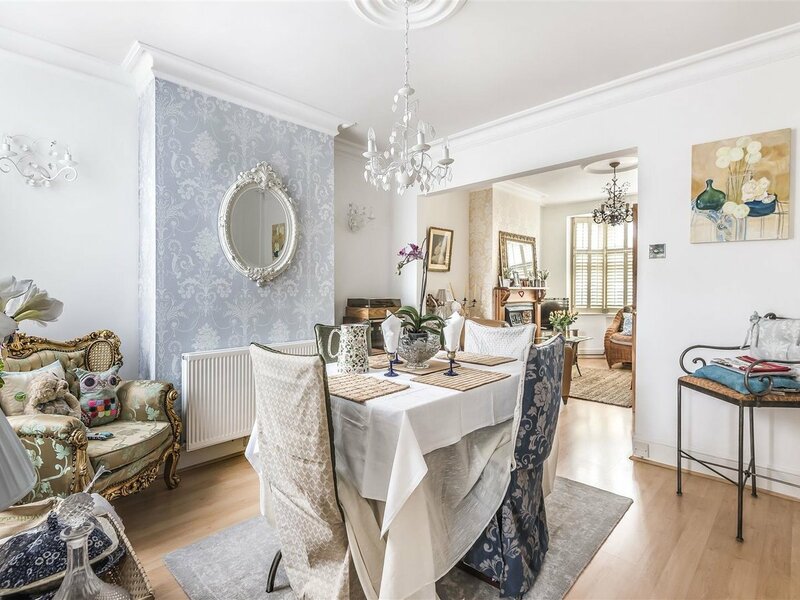 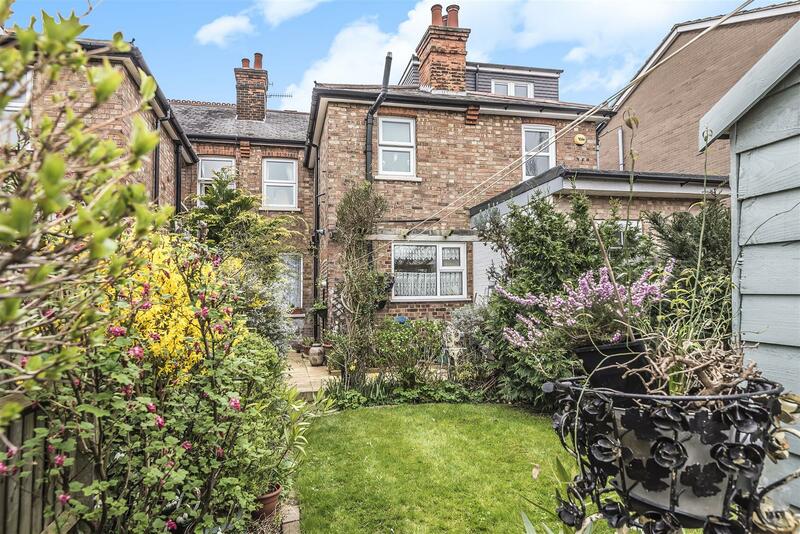 The property is situated 0.6 miles from Pinner with its array of shops, amenities, transport links as well as Pinner station providing links into the heart of London via the Metropolitan Line.